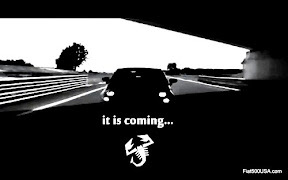 Seduced by the dark side or drawn to the light? 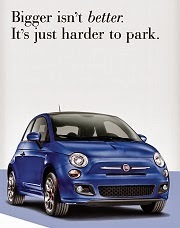 That is the question in the latest Fiat commercial. 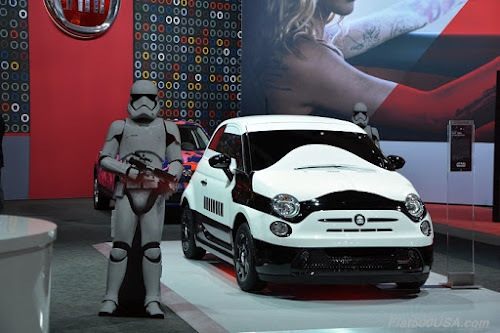 Fiat has teamed up with Lucas Films to cross promote the Fiat Year End Blockbuster Sales Event and the latest Star Wars movie debuting December 18. 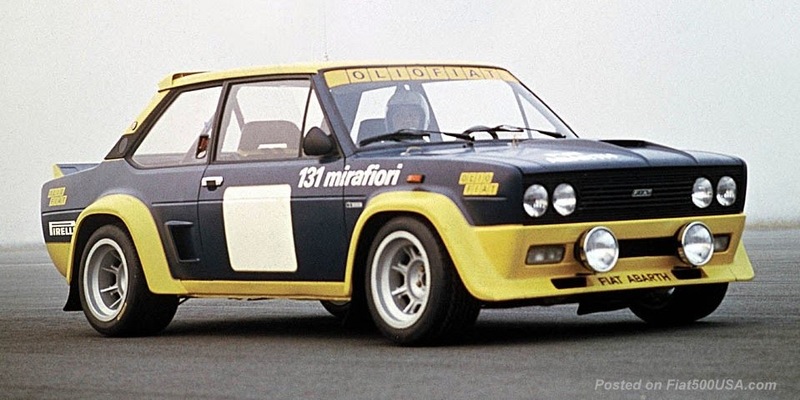 Star Wars: The Force Awakens is highly anticipated, just like a Fiat year end sale. 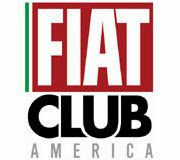 The Year End Blockbuster Event gives 0% financing for 75 months+ on 2015 Fiat 500 hatchback and Abarth models. 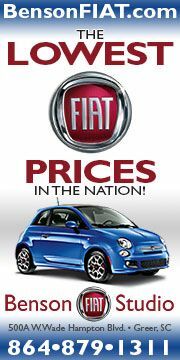 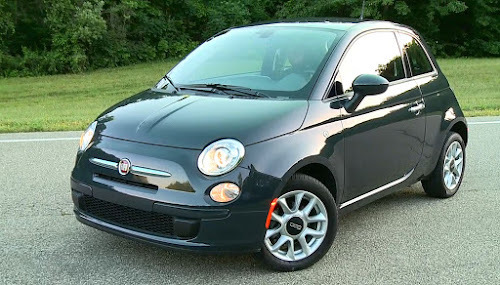 Other Fiat models are also on sale, plus, Fiat Studios have their own special deals going on. 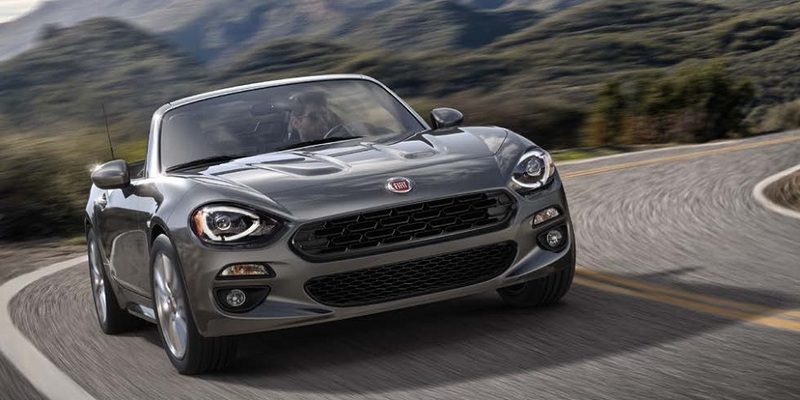 This is a great time of year to buy, but hurry because the offers only last until 01/04/2016, so see your dealer now.